I forgot to post about this when it was first announced as I’ve been very busy with work… If you know me, you’ll know I’m very passionate about video games. I’m especially fond of fighting games. The TEKKEN series is one of my favorite franchises of all time and the fighting game that introduced me to competitive gaming. 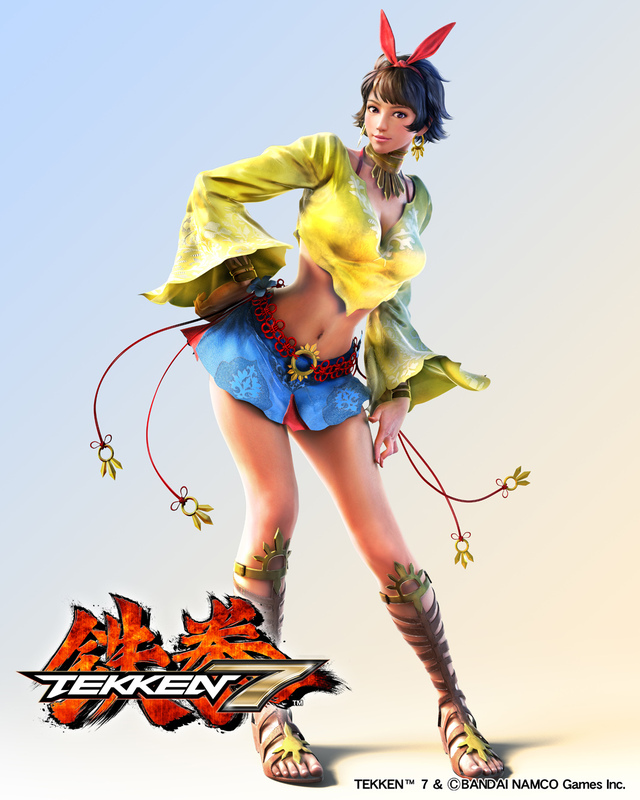 Introducing TEKKEN 7’s newest fighter… Josie Rizal. The first character of Philippine descent in the TEKKEN series. Her name is a tribute to one of the heroes of the Philippines, Dr. Jose Rizal. I was very happy to help work on this and name this character with the TEKKEN Project Team. =D Thanks Harada-san & team for involving me! If you’re interested in trying out TEKKEN 7, I’ll be bringing the game to upcoming events with Mad Catz. This weekend we’ll be in Houston for Texas Showdown 2015 and later this month we’ll be at Combo Breaker 2015 in Chicago during memorial day weekend! Get ready for the next battle! Contemplating 2014’s Year in Review… Hrm. With 2014 coming to an end, I already find myself reminiscing over the last year. The emotion highs and lows. Success and failure. What could have been and what’s to come. So much to think about. I’m going to think hard over the next few days as I’m actually on vacation (yay) and want to come up with some relevant data to present to the peeps in the street. Here’s what I’m thinking so far for my year in review! 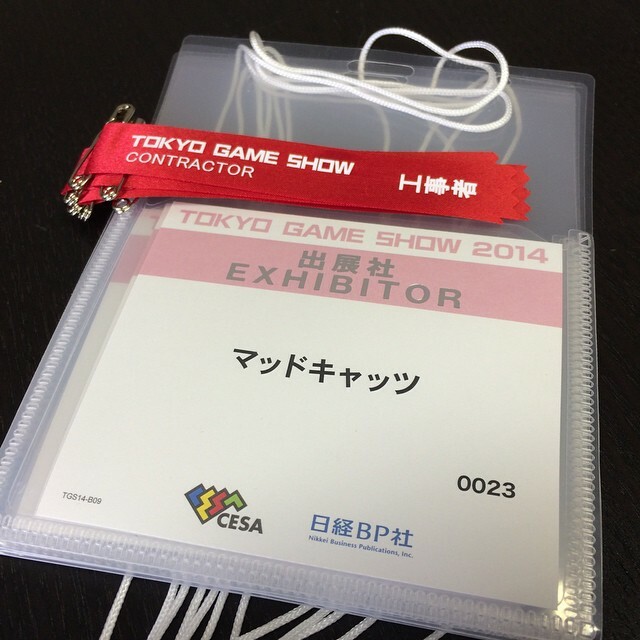 Tokyo Game Show 2014, THIS Weekend! Tokyo Game Show 2014 is this coming weekend! While I can’t go into detail yet… I wanna urge everyone to watch the action if you can’t be there with us! Stay tuned to madcatz.com and twitch.tv/madcatz for more details! I had a blast at this year’s Comic-Con International. I took the entire work week off from my Mad Catz duties and decided to focus on having a good con. It was a good move on my end as usually my July month is filled with stress and planning for a number of events and shows. We just got back from EVO 2014 a few weeks ago so going into Comic-Con I was a bit excited just to see some friends that I only usually see/hang out with once a year. 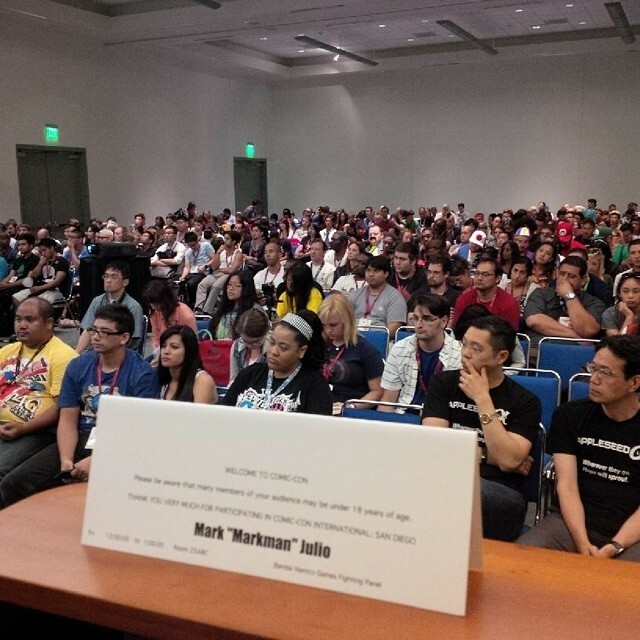 This year I hosted another panel for Bandai Namco Games. Working closely with the TEKKEN Project Team and big boss Katsuhiro Harada is always an honor… This year was focused entirely on their upcoming free-to-play PC title, Rise of Incarnates and the forthcoming TEKKEN 7. Here is a link to the panel, just in case you missed it! Other than the above responsibilities… My Comic-Con is just pure enjoyment now. I don’t care about the panels, the exclusives or any of that as much as I care about pleasing my team, loved ones and those I care about more. Thanks for letting happy flow, Comic-Con! Relive the TEKKEN experience from EVO 2014!